Africa’s leading online hotel booking website has released an analysis of the different aspects, factors and key drivers that influence the Ghanaian hospitality and tourism industry. A report compiled by Jovago.com after several months of research and consultation based on a wide spectrum of factors that make up the tourism industry in Ghana, has revealed key trends in the sector as well as distinctive opportunities in the industry. “Ghana is a fast developing West African country with a rich culture, heritage and amazing tourist destinations. 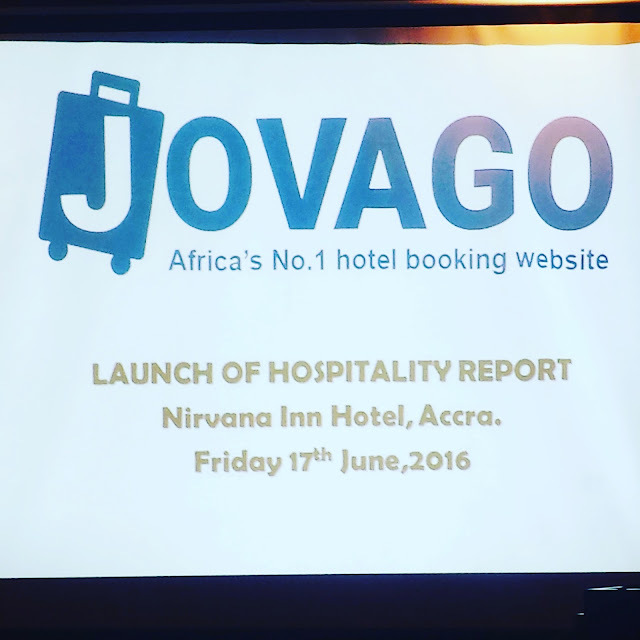 We aspire to exhibit and outdoor the hidden beauty as well as encourage travel and tourism in Ghana by the use of our modern Hotel Booking services” said Paul Midy, CEO of Jovago during the launch of the report. The report reveals that although Ghana has enormous potential in the tourism industry and exclusive historical sites, it has not fully utilized its potential. However, the contribution of tourism to income revenue in Ghana’s economy has increased rapidly over the last few years at a rate of 3.5%, which has catapulted Ghana to being the second largest economy in ECOWAS after Nigeria. With a population estimated at around 27 million, Ghana is regarded as the second most populated country in West Africa. Tourism however represented 7.8% of the country’s GDP in 2014 with a slight increase in 2015.